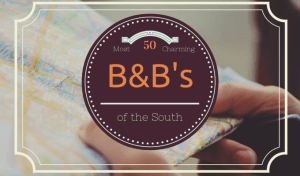 The Beechwood Inn, Georgia’s Premier Wine Country Bed and Breakfast Inn, and its Innkeepers, are the recipients of numerous awards and recognitions for service and hospitality. 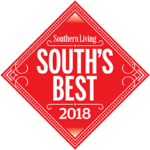 January 2019 Carolanne Roberts of Southern Living Magazine Names Beechwood Inn One of the “South’s Most Charming Inns.” South’s Most Charming Inns. 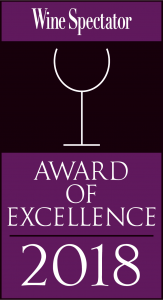 Beechwood Inn Awarded “2018 Wine Spectator Award of Excellence “Consecutive Awards of Excellence 2007 – 2018 by Wine Spectator” for its Wine Program. Beechwood Inn Awarded TripAdvisor 2017 Certificate of Excellence. The Certificate of Excellence award honors hospitality businesses and restaurants that consistently achieve outstanding reviews on TripAdvisor. 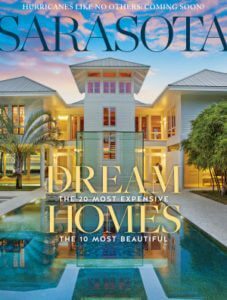 This award is only given to the top 10 percent of accommodations, attractions, restaurants, and vacation rentals listed on TripAdvisor. 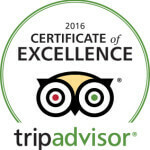 What is the TripAdvisor Certificate of Excellence? The Certificate of Excellence award honors hospitality businesses and restaurants that consistently achieve outstanding reviews on TripAdvisor. This award is only given to the top 10 percent of accommodations, attractions, restaurants, and vacation rentals listed on TripAdvisor. 9/01/2013: Beechwood Inn has been designated a Gold Level Green Partner in the TripAdvisor® GreenLeaders™ program, which helps travelers plan greener trips by identifying environmentally-friendly accommodations. The TripAdvisor GreenLeaders program was developed in partnership with the U.S. E.P.A’s ENERGY STAR® program, the U.S. Green Building Council, and the United Nations Environment Programme. 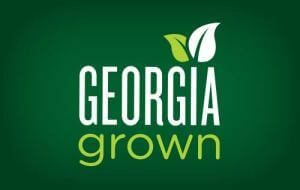 For more information, please visit www.tripadvisor.com/GreenLeaders. Member SELECT REGISTRY, Distinquished Inns of North America. Comprised of the 400 finest Country Inns, Luxury B & B’s and Unique Small Hotels. 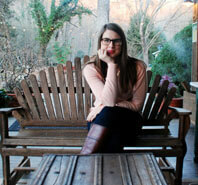 View our quality assurance program. 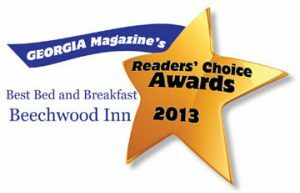 As a member of Select Registry, Beechwood Inn is acknowledged to be one of the Best Bed and Breakfast Inns in North Georgia. 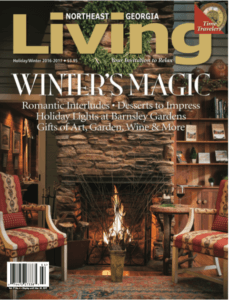 Wine Enthusiast Magazine places Beechwood Inn in the Top 5 Destinations “for your next wine and food-focused escape,” Dec 28, 2011. 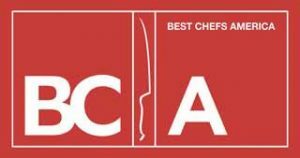 Beechwood Inn Named to Top Five Food and Wine Destinations by Wine Enthusiast Magazine.